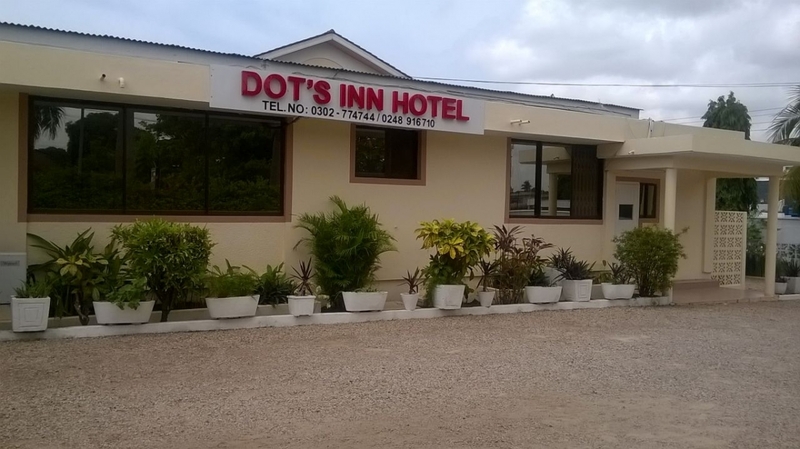 Dots Inn, home away from home, is located in Labone, opposite coffee shop. 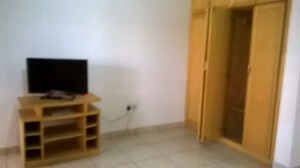 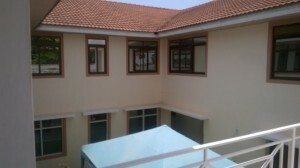 This guest house is close to everything in Accra. The place is clean and well kept. 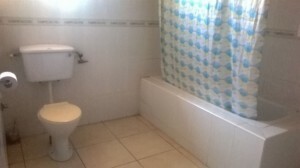 The staff are friendly and very helpful. 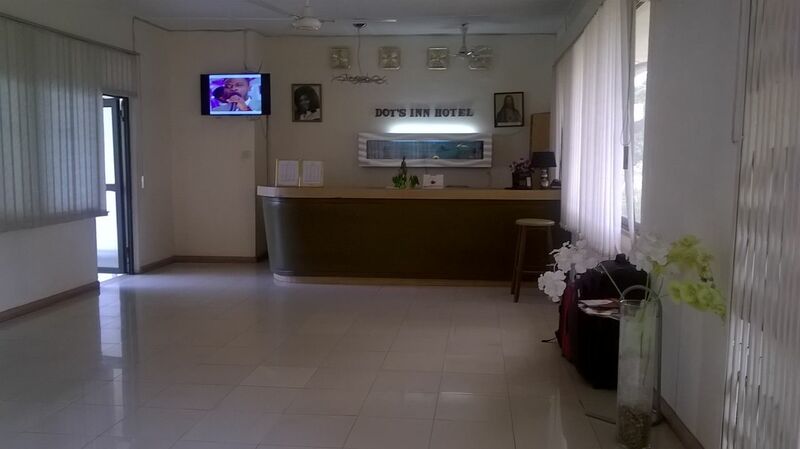 They also have wifi services. 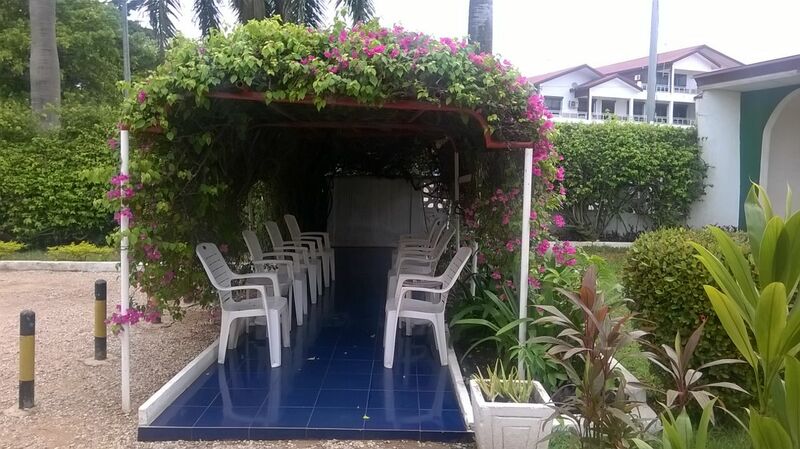 It is a few minutes from Oxford street, the busy, lively side of Accra. 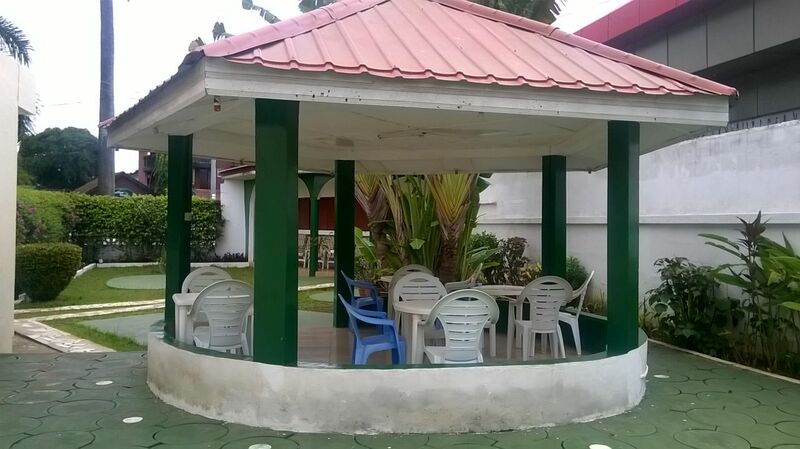 Right across the guesthouse is the famous coffee shop where you will find delicious Ghanaian food. 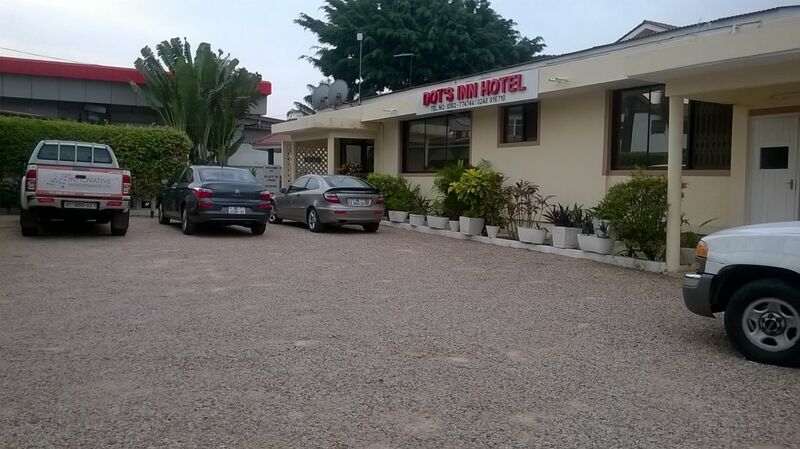 Give us a call: +(233)-(30)-2774744 or +(233)-248916710 or dotsinn_hotel@yahoo.com.